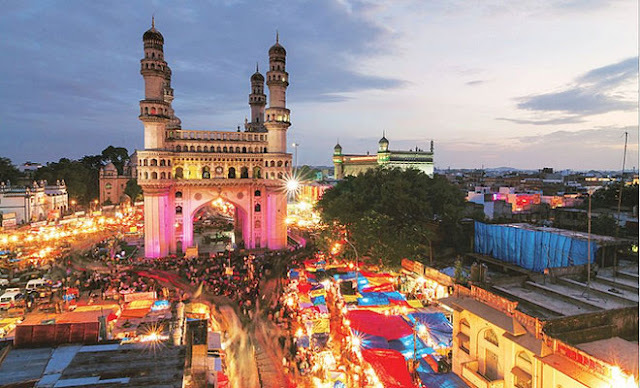 Here is a good news for the people of Hyderabad and all those come here to see what Hyderabad is or how it is different from other cities in India. Railway Museum was recently opened at Kacheguda Railway Station. 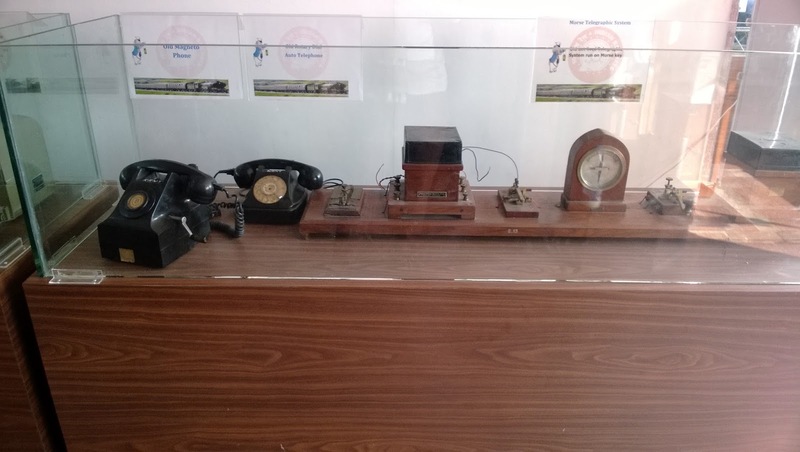 This Museum was opened to public on 16th of April, 2015. 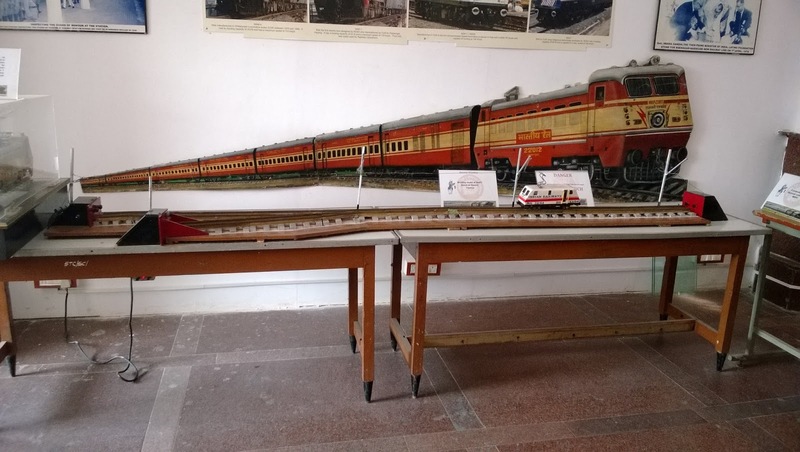 This museum showcases the origin and growth of the railways. This museum is within in the premises of the Kacheguda Railway Station. 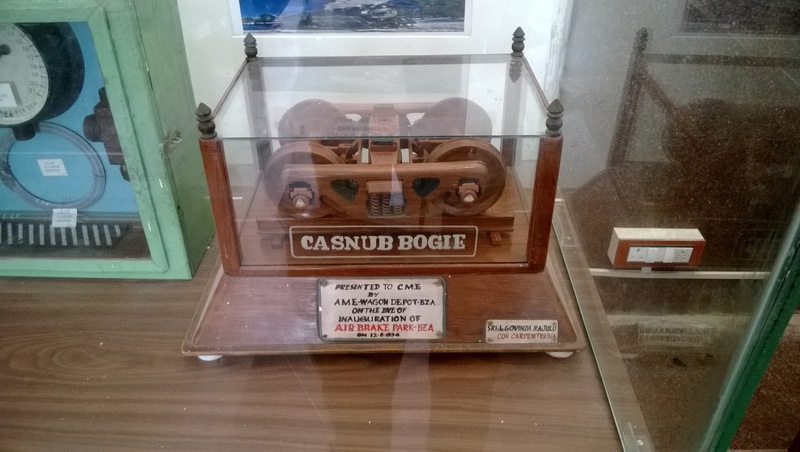 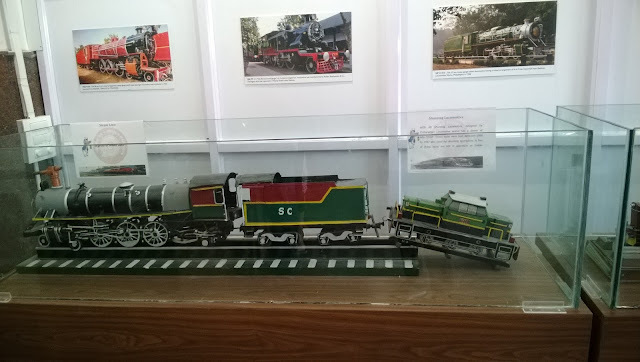 What the visitors can see here at the Kacheguda Rail Museum, Hyderabad? Visitors can see so many things here. 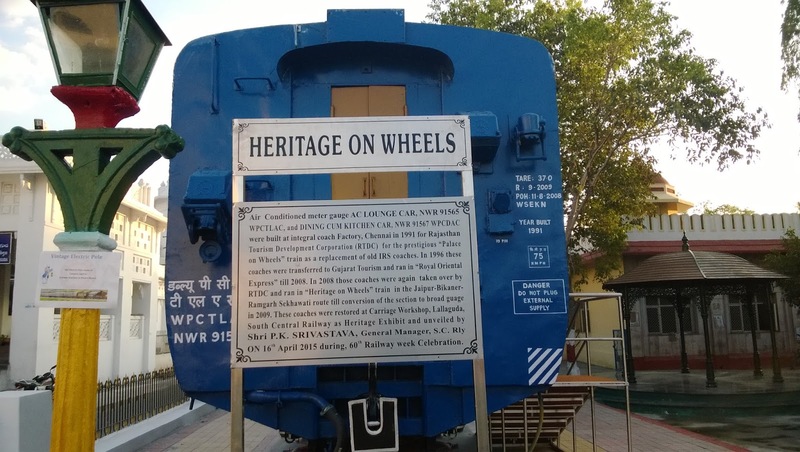 This is solely for those who would like to know more about how the railway sector was some years back (or to be more precise in British Era) or during the period of Nizams. This museum has photographs of the rail network which rightly show how it was during the Nizam's rule. 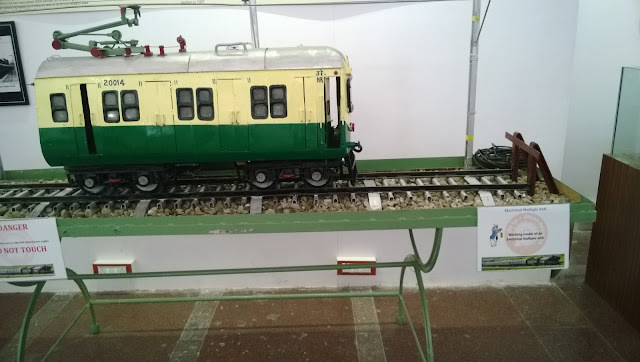 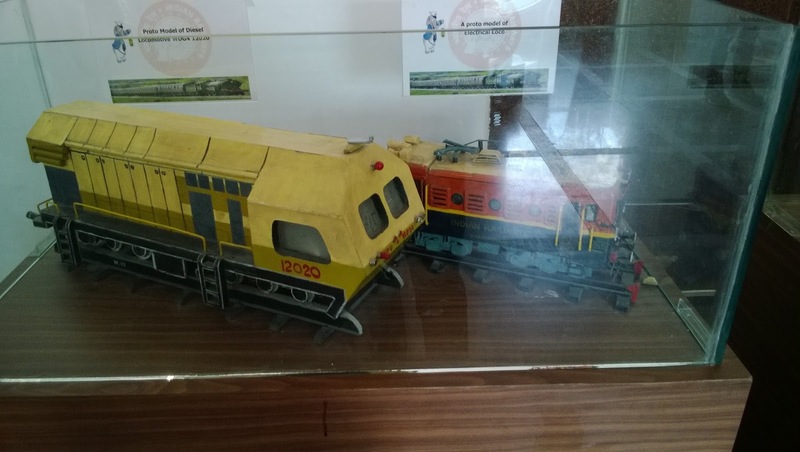 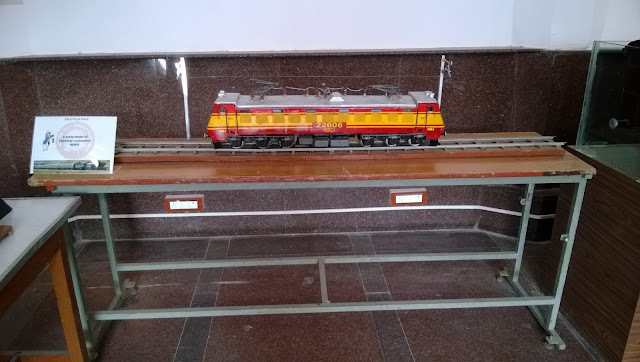 Visitors can find here a plenty of other exhibits of the vintage era, prototypes of the coaches, prototypes of the locomotives, signalling equipments and other working and ticking models of the bygone days. What visitors can find here? 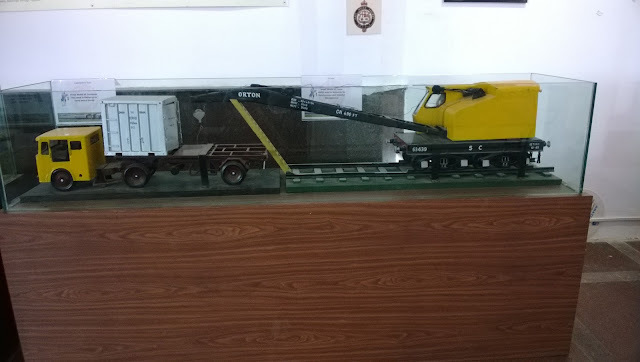 There are many other things which really deserve attention from one and all. If you are here in Hyderabad then you must visit this museum to know more of the rail history or how it was during Nizam's Period. 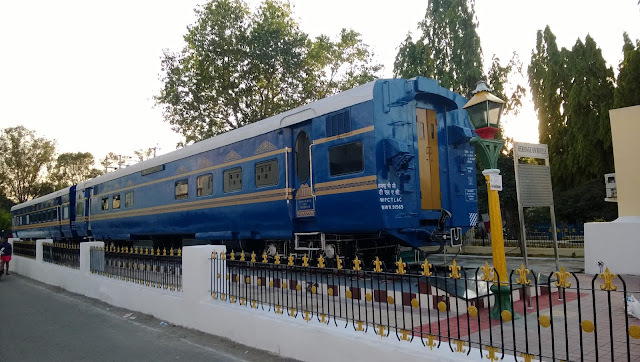 It should also be said here that the museum has an air-conditioned lounge where visitors can come to know of the railway sector or its history, growth and many other aspects through a movie played on a bigger screen. 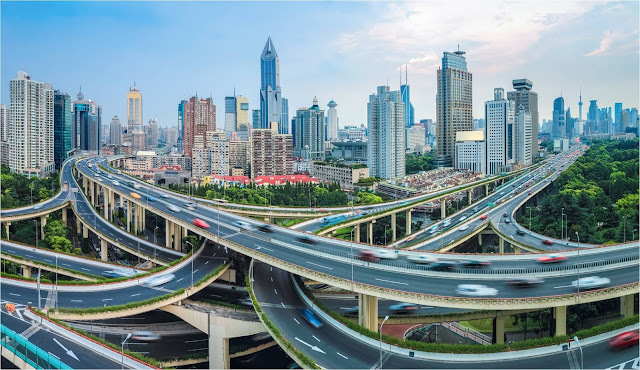 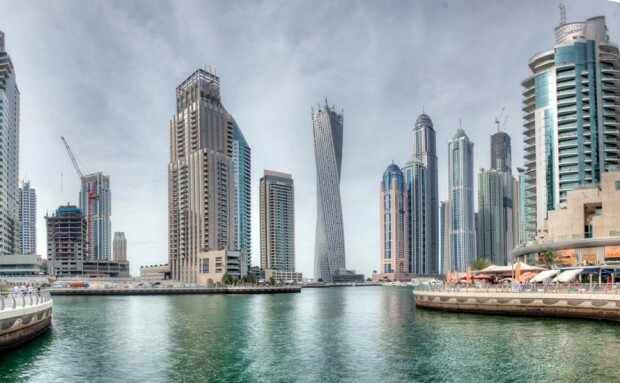 The movie also highlights the security measures or the steps taken by the government to bring about the improvement in the sector. Well, the entry is free but it is free for those who have a got a valid passenger ticket or those who have got a a platform ticket. 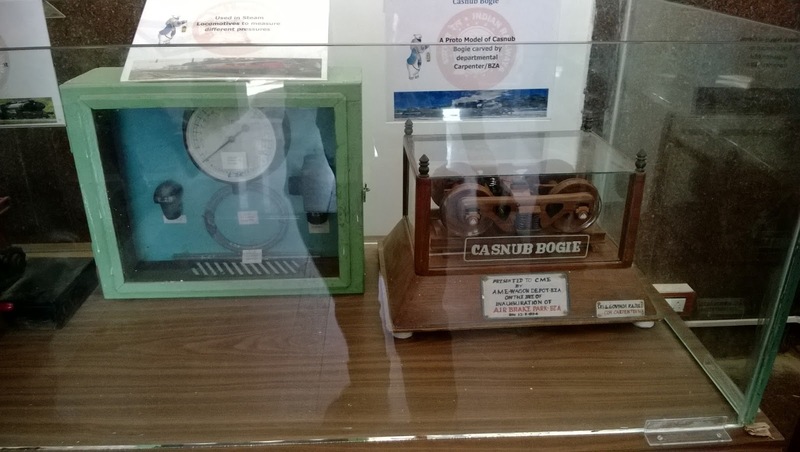 Others may have to a nominal fee. 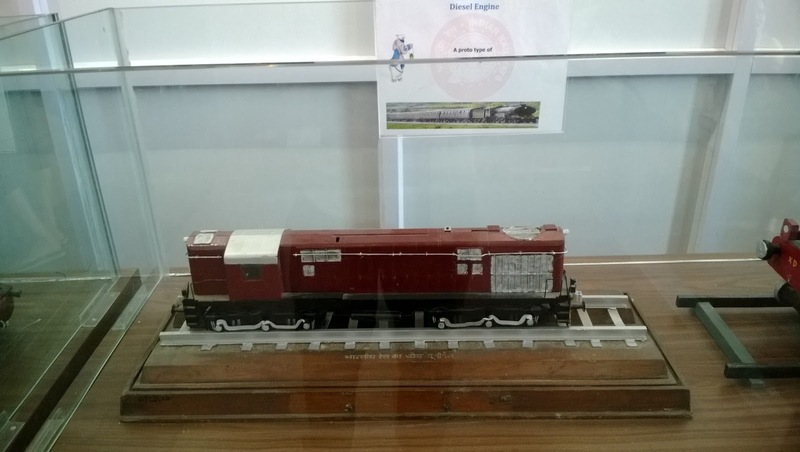 This railway exhibition was inaugurated by the South Central Railway General Manager, P. K Srivastava. 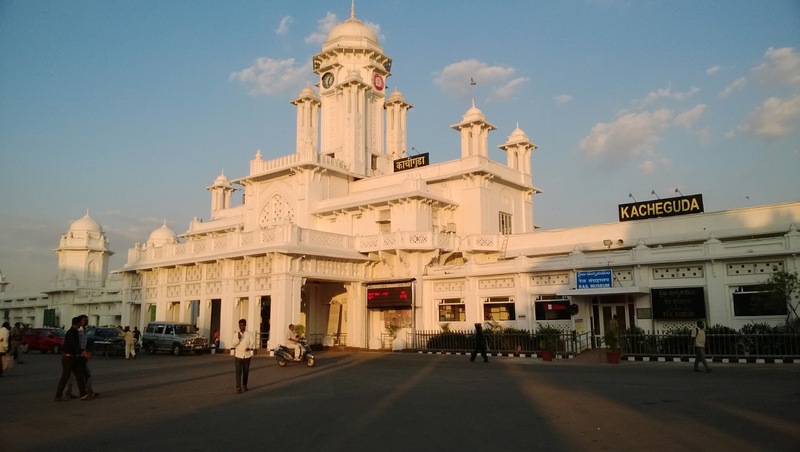 The place for the museum was selected to be Kacheguda because of its incomparable heritage importance. 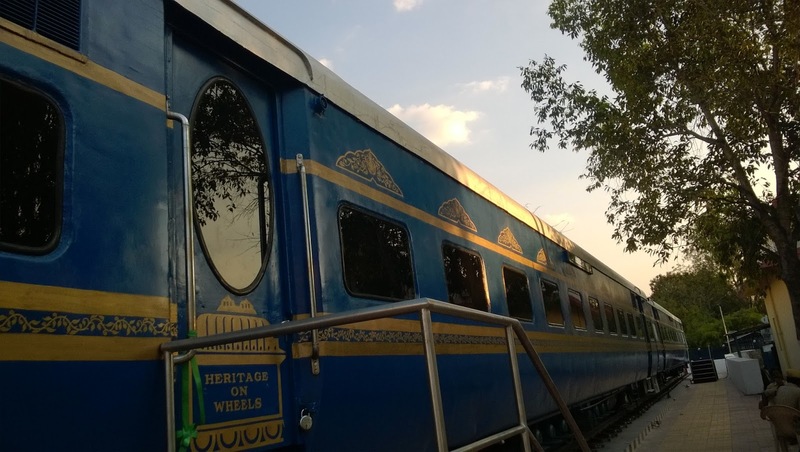 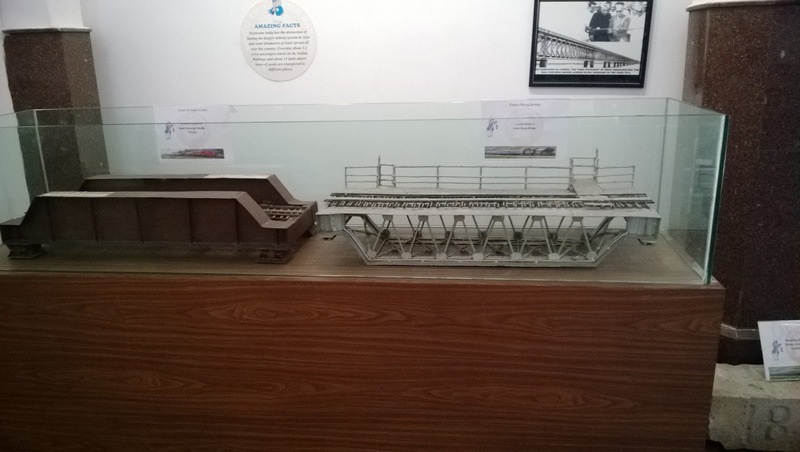 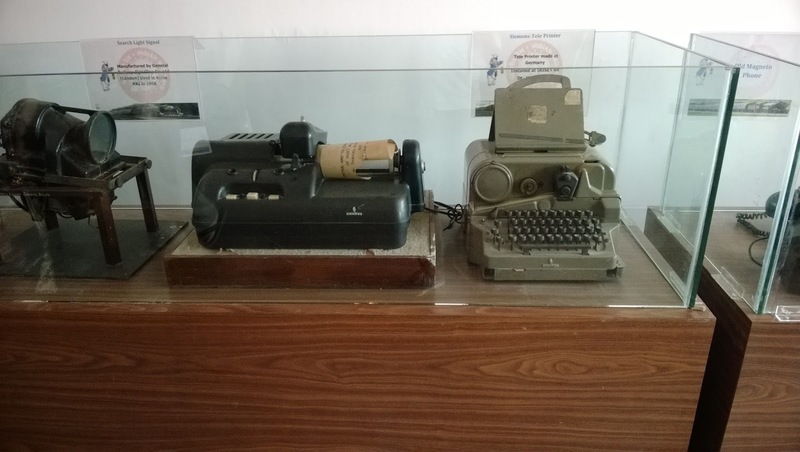 Why should you visit this rail museum at Kacheguda Railway Station in Hyderabad? 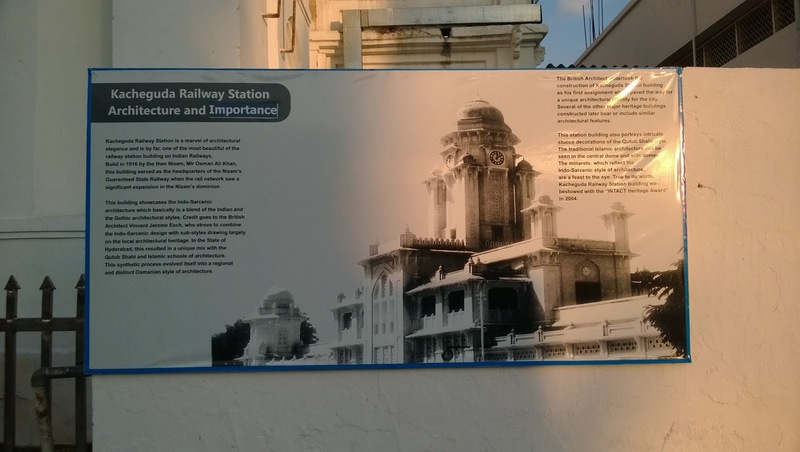 Note: Photographs shown here belong to the rail museum at Kacheguda.